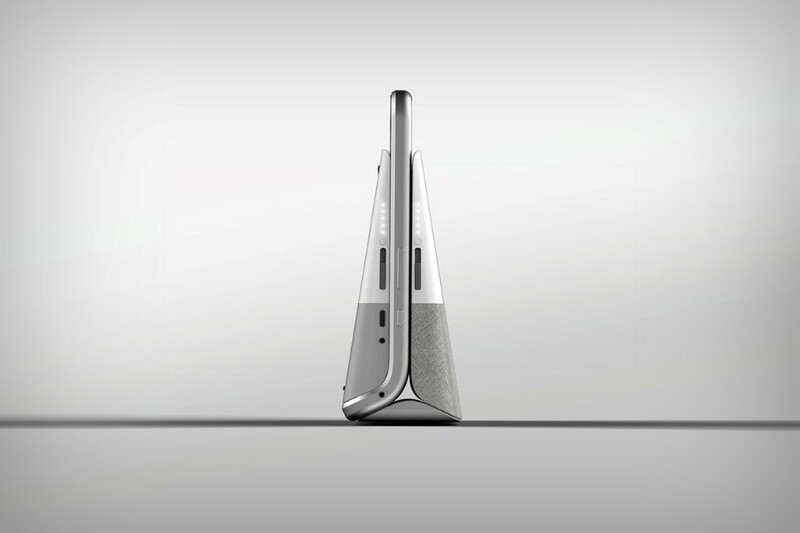 The New Google Gadget Concept is a very good example of Architectural Innovation. The technology of the components stays the same, but the configuration of the components is changed to produce a new design. Putting existing components together in novel ways. When assembled together, it’s your dedicated smart-home device capable of connecting via the internet to all other IoT gadgets in your house. Separate it and things get really interesting. You have a speaker dock that makes the Google Link your very own AI Assistant while being a wireless speaker too. 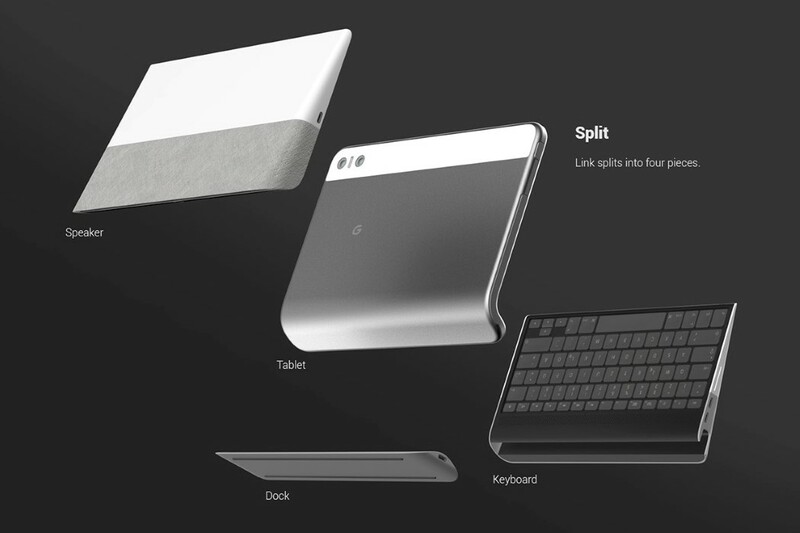 What you also have is a very capable 2-in-1 laptop/tablet that you can carry around to work. A lower keyboard component allows you to slide an upper tablet component in to get the full Chromebook experience. The tablet on top can be used independently too, and comes with an inbuilt trackpad and stylus that you can slide out and use at work.